The purpose of this project was to design a product with a use of a sensor that would be directly integrated with an app on a smartphone. 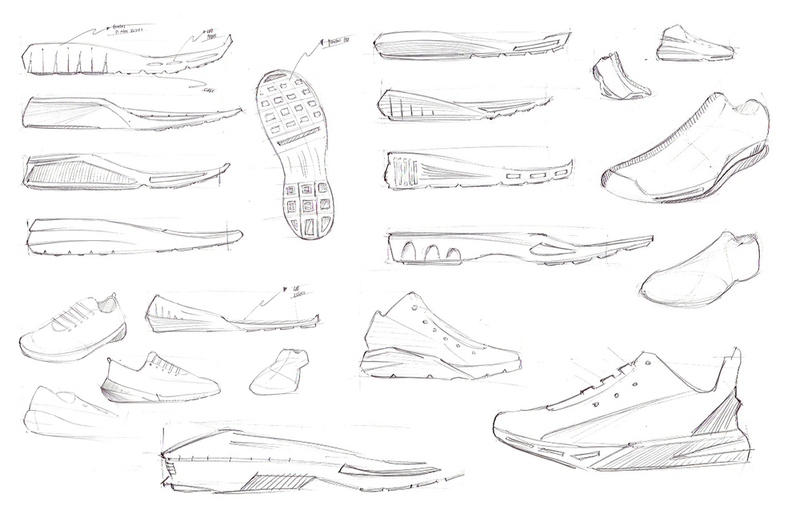 I decided to create a smart shoe concept that stirs away from existing clip-on and wearable technologies that provide fitness statistics. This design manages to act as a coaching and motivational running shoe that inspires users to become better athletes and to challenge them with regards to speed, balance, distance, and acceleration.